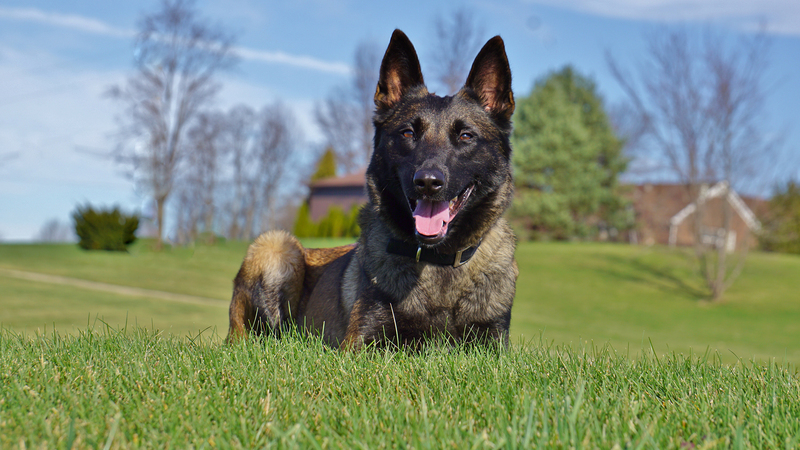 Priority 1 Canine - How Do Protection Dogs Stack Up With Firearms? This will be the first in an ongoing series highlighting how protection dogs stack up alongside various security measures. From security systems to firearms to personal bodyguards, many people consider many other forms of security before a protection dog, surprisingly. However, how do they really stack up? You may be quite surprised at what you will find over this series. First up.....we look at how protection dogs compare to firearms and how the two can form an alliance to provide ultimate protection for your home and family. How Do Protection Dogs Work Together With Firearms? Protection dogs are always "ready to fire"
Hopefully, if you have a firearm in your home AND have children then your firearm is in a safe, locked, secure location. In the instance of a home invasion, how long will it take you to access that firearm and be ready to protect your family? Check on and Protect your family members. Get in proper position to take armed action. A gun is certainly able to provide a method of defense against an intruder, but can that same gun alert you to the presence of an intruder? A protection dog, however, immediately will alert you to the presence of an intruder in your home and provide extra time for you to call for help and get your family to safety. This extra notice is a crucial factor in a home invasion and could mean the difference between you being able to access your firearm and use it and/or call for help or not. Not home? My security dog is home. The majority of home break-ins occur during the daytime when residents are at work or school. Who is going to use your gun to fend off a burglar if no one is home? While guns are an extremely effective method of protection if you are home to use them, a protection dog is going to be present and on duty even when you are not home. Often the mere sight of a protection dog or simply hearing its bark is enough to scare off even the most motivated intruders. You can rest easy knowing your home and children are protected from a reliable, safe, and loving companion. While a firearm is most definitely going to offer even further protection, the love and affection you get from your protection dog is priceless. 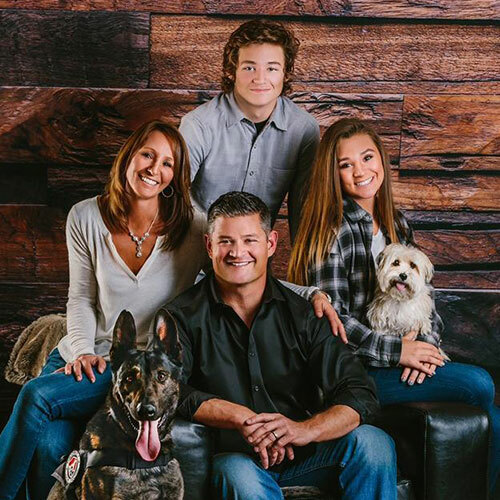 The facts are plain and simple here: a protection dog offers excellent protection and security for your home and family. If you do own a firearm, your home and family would be protected even more so with a winning team of a protection dog AND a firearm. Protect your loved ones. Never leave them vulnerable to violent home invasion and devastating burglaries. Up next in our series, we will take a look at how a protection dog compares to a home security system. Before you make the decision to choose a home security system, this is a must-read! You may find yourself second-guessing your decision.